Join Krissany & Melinda in our Team Group! 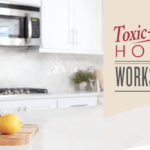 Come join Team Holistic Housewife for a fun informative class on the common household toxins. You will learn how these toxins can effect you and your family and hear some interesting statistics on how this is gradually over time effecting our family and children. Disease doesn’t happen overnight, and we choose what we bring into our homes. 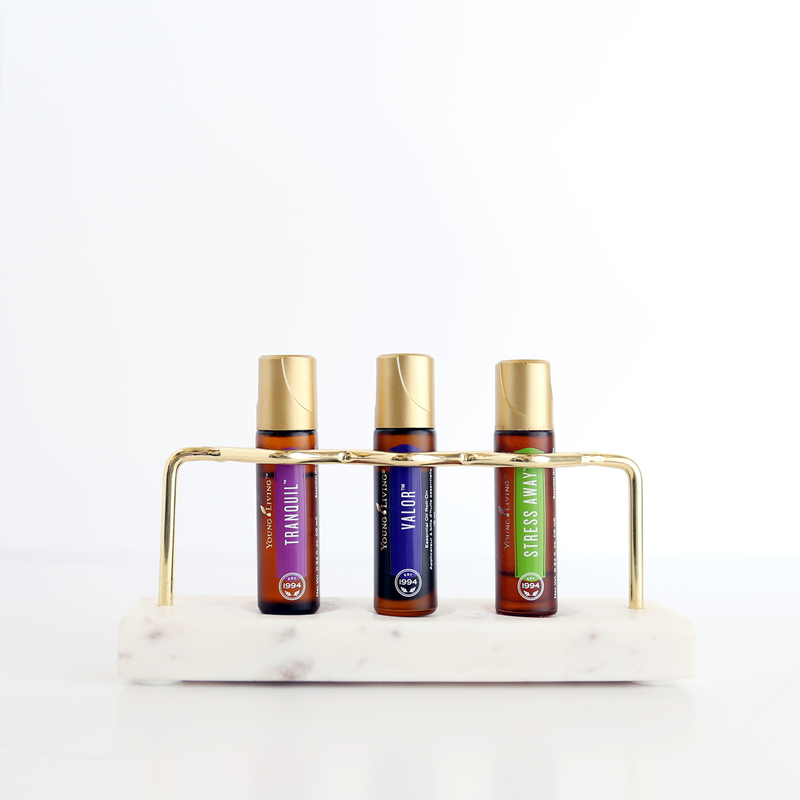 Unlock your fullest potential through the power of essential oils. Start your New Year off right by releasing what no longer serves you so you can remove the negative and manifest your dreams. Get to know a variety of Young Living’s supplements and how they can support your everyday health. We chat cleanses, basic nutrition, immune support, bone, hormone health and more! Team business meeting with leadership and crossline family. Join Krissany on Facebook to learn how amazing Young Living can support your little ones. JOIN us for an ESSENTIAL OILS and BABIES ONLINE FACEBOOK CLASS. 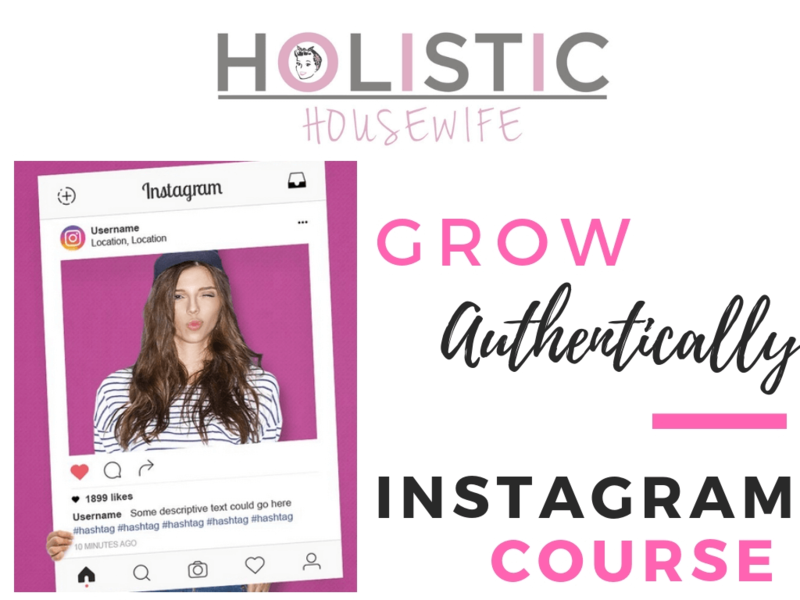 It’s a GO-AT-YOUR-OWN-PACE class which will be available for you to attend for 14 DAYS. Who do you know that will LOVE this CLASS? What to do after the kit? 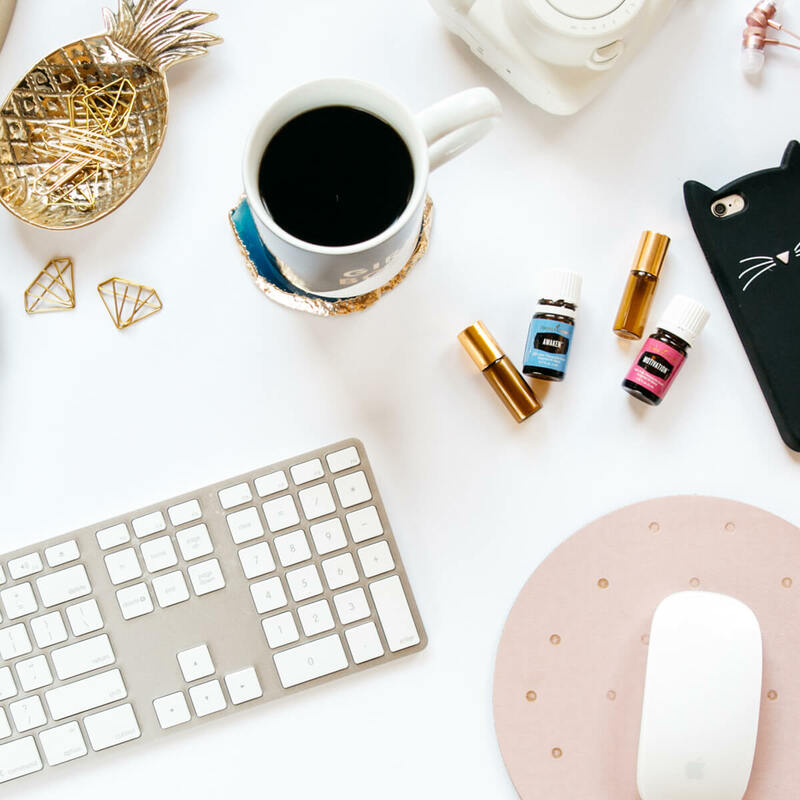 Join Melinda in a special class that will guide you on exactly where you need to go after your Premium Starter Kit. With over 600 products, it can be very overwhelming to know what to do next. But Melinda will take you on a very easy and informative journey. Come join us for lots of fun, oily information, and insight into what is going on with Young Living Essential Oils. Major new and exciting news and announcements!!! Get the inside scoop on what Young Living products you should use to enhance your fitness regime and maximize your exercise efforts to get fit!